At BetCheetah our top priorities are to help you maximize your profit and grow your business base. BetCheetah offers the most comprehensive offshore gaming services in the world. We customize and build player profiles and reports based on your needs. We cover all aspects including Juice, Min and Max Wagers, Max Team Parlays/ Teasers, Etc. We leave no stone unturned. 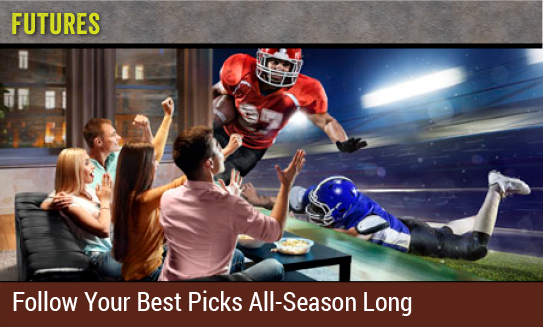 With 40 years of combined experience in Sports Books, Casino, and Offshore Gaming, our price per head line agents are thoroughly familiar with all the nuances of betting action, and move the lines accordingly. They are also very adept at identifying and monitoring sharp players, and will bring their wagering activity to your attention. Our professionalism in this area will limit your financial exposure. We pride ourselves on the elite level of the price per head service that our Customer Service Team provides. We house one of the most sophisticated Wagering Call Centers in the industry, with representatives fluent in English, Spanish, Chinese and Vietnamese. With over 100 phone lines, we provide a level of flexibility unparalleled in the industry. Our courteous professional staff strives to provide the highest level of customer service in the business. From a simple inquiry, to the placement of a wager, your players will be able to get through to a qualified representative. BetCheetah Internet service is second to none. We have one of the highest bandwidths Offshore. 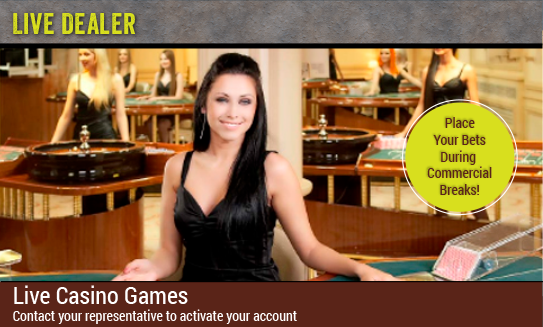 Your players will be able to make their bets online during high traffic times without interruption.